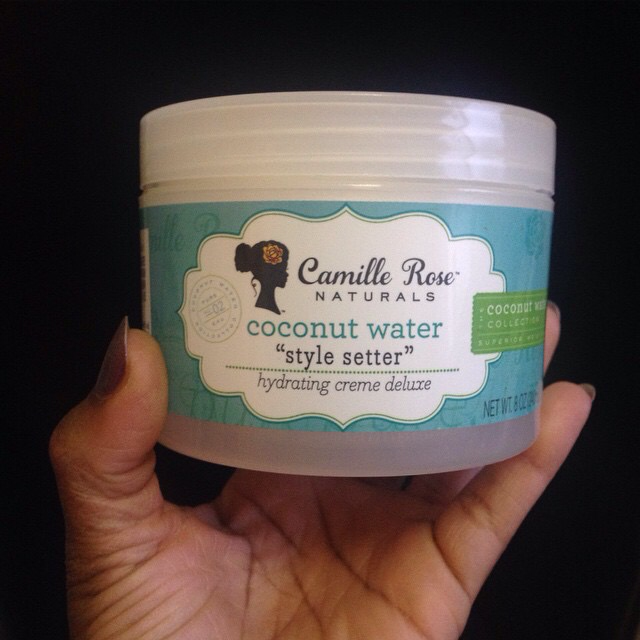 It’s no secret that I’m in love with Camille Rose Naturals Products. When I saw their new Coconut Water Style Setter in my local beauty supply store and didn’t see my tried and true Aloe Whipped Butter Gel, I figured it was worth a try. After all, I haven’t tried a CRN product that I didn’t absolutely love… until now. The consistency of this product is thick, similar to the CRN Coconut Water Penetrating Hair Treatment. Although it’s thick, it’s not too heavy or greasy. It went on smooth as I twisted my wet hair. 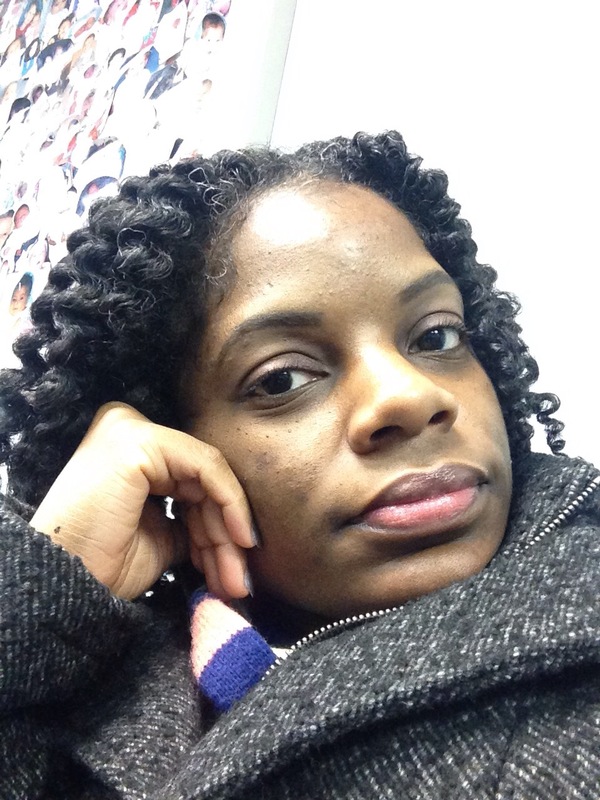 As I twisted, I noticed that it didn’t feel as moisturized as it usually does… it almost felt dry, so I added some CRN Moisture Milk when I finished twisting. As my hair dried, I noticed that it felt oily, but still not moisturized. Almost like my hair wasn’t absorbing the moisture. There was oil on my scarf, oil on the pillowcase and oil every time I touched my hair. *Yuck* It didn’t feel as soft as it usually does either. The definition was great though! I ended up washing my hair again a day or two later and finding CRN Aloe Whipped Butter Gel to twist it. I suppose you’ll have to see for yourself.